By sitmeanssit on August 6, 2009 in Agility dogs, Dog Training Articles, Look Ma – No collar! Toni Drugmand and ‘Stuff’ seen above. Toni Drugmand is a remote collar specialist, and a Sit Means Sit dog training franchise owner in the Phoenix/Scottsdale Arizona area. 5 years ago, along with Sit Means Sit dog training creator Fred Hassen, they performed the very first remote collar seminar that was designed exclusively for handling agility dogs, that was held in Phoenix Arizona. Toni still runs her Sit Means Sit dog training business, and still actively competes in agility a long with many other dog training disciplines. Top 10 reasons that Sit Means Sit remote collar training can be helpful to the handler and dog in agility. Since the remote collar dog training that we do at Sit Means Sit focuses on having the ability to communicate remotely (at a distance) to our dogs and help attain attention in the face of high excitement and distraction, it offers many positive things which can make our dog training goals more clearly defined to our dogs. In Phoenix Arizona where I live, we have all levels of agility enthusiasts from the novice pet owner all the way to national top competitors. There are many schools and clubs in our valley that offer training techniques and different styles of handling to meet just about everyone’s tastes and needs. A. The dog won’t come when he’s called reliably or he runs off and forgets his job. The handler can’t compete with his dog or has been asked to not come back to class until the problem has been fixed. B. The dog gets over stimulated by the activity and commotion of the other dogs and acts inappropriately out of play or aggression AND he will not come when he’s called. The handler can’t compete with his dog or has been asked to not come back to class until the problem is resolved. In reality these two behaviors stem down to one thing and the most important element to dog training in general; Attention. The dog that can’t put his attention on what the handler asks is bound to get in to trouble somewhere and at higher levels as an agility enthusiast because he if off leash and running free! After all what can be better than this….If it is controllable of course. These two behaviors are generally our focal point for the agility handler that enters into our program. Some of our clients are thrilled after a few sessions and are happy to just focus their time into maintining excellent attention to come and find most of their main goals are met just instilling the foundational skills we teach them. However, other’s in the program choose to take advantage of the “Full Monte”, and these clients are able to gain further achievement with learning the versatility of the ability to direct their dogs at a distance and keep obstacle focus and handler focus in balance. In agility it is important for the dog to learn to work towards the obstacle he is directed to and to work at a distance. Very quickly we can teach our dogs that our cues mean the same thing when we are close by and we can wean more quickly to the goal of the same behavior at a distance. Since not all dogs are as motivated as we would often like, we can help keep focus more easily and at distances with the cue or our training aid. In agility, teaching the dog to come towards you is used to change the dogs direction from the obstacle in front of him. 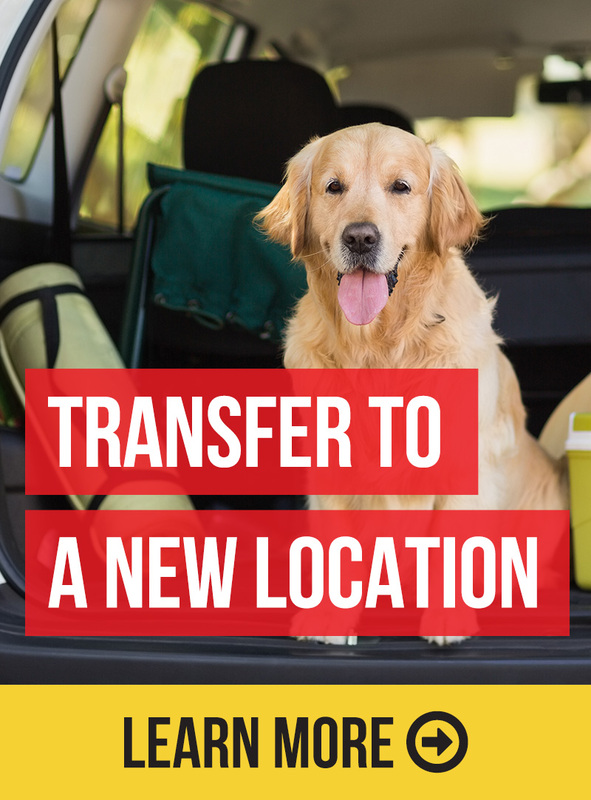 A reliable “come” or “here” will redirect the dog to look in the handlers direction at which time the handler can show the dog the new direction he wants him to take. Distractions in the training environment can be anything from noise, fast movement, an enticing smell, a judge wearing a hat or discrimination from one obvious obstacle to a less obvious one, food dropped on the training floor, a favorite toy and also stress can cause the dogs focus to leave his job. With our communication we can calmly talk to the dog and help keep him on track through distractions so that he learns to be more capable of handling distractions with less and less aid until he can do his job realiably without the aids. The Pause table can be tough for some dogs. Fast moving dogs think it is rude to ask them to stop when they have 4 to the floor in high gear. Shy dogs can get de-motivated by being asked to slow down. Smooth and thin coated dogs such as Italian greyhounds may not find the surface very comfy. Fast dogs with high drive can benefit from learning to control themselves while shy and slower dogs can have their confidence and speed encouraged enhancing their performance without the handler having to yell, or hyperventilate trying to motivate performance. It is a disadvantage if the handler can not take a lead out on the start line if he chooses to because the dog can’t hold a stay until he is told to go. Teaching our dogs a remote stay is one of the first things our clients learn. Even the drivey dogs that shake at the start line with their muscles quivering can get better at holding a stationary position on the start line. There are many schools of thought on teaching contacts. Teaching running contacts can be broken down to teaching a contextual surface while on the move. Cueing the dog to learn to touch a smaller area breaks down to teaching a clear boundary. The remote collar again gives us remote directability once the behavior has been taught close in to the dog. Teaching the contact as two on two off, or a rock back down on the edge of the contact is a more simplified version of teaching the dog to touch and stay put in a certain position using a contextual surface. Although there are many other things to consider when teaching contacts, specifically head position, we can utilize a remote cue to help make our picture clearer to our dogs. The more clear and timely both physical and verble cues are to the dog the more quickly he can get the information on direction away from the obvious obstacle to the less obvious. The remote collar gives us the ability to remotely add a physical cue to the timing of both and to give the dog a prepatory cue . The end goal to teaching an agility dog is of course to do all the behaviors without any training aids. The remote collar as an aid will have to be faded as well. Using the remote collar you can more quickly fade from some early aids such as food and toys until you have set your patterns well enough and long enough that they become habits and patterns. At this point the remote collar would begin to fade as well. — Although no one tool can create the perfect dog and we certainly don’t want robots, most agree that both the handler and the dog have more fun together when the dog is listening and as a pair you can work together. We feel that training with the Sit Means Sit remote training program, we can help clarify information and help get the dog to the stage of working off leash with a high level of success. Top 8 reasons why obedience is important in Dog Parks.